in fast-paced work environments, where office space is a premium. print will be reduced and more pages can be printed in between refills. without having to manage complicated deployments. level of security and accountability. 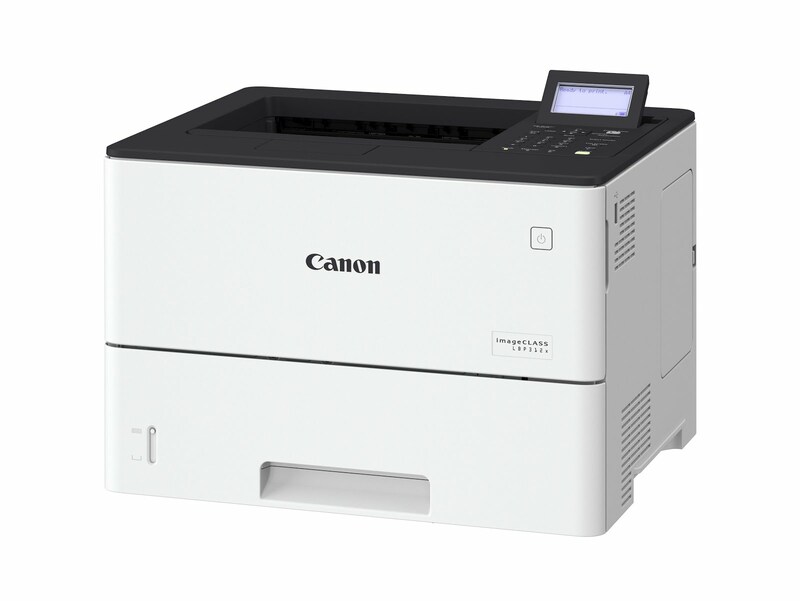 Canon dealers at the recommended retail price of $1,499.